"Kerri Maniscalco grew up in a semi-haunted house outside NYC where her fascination with gothic settings began. In her spare time she reads everything she can get her hands on, cooks all kinds of food with her family and friends, and drinks entirely too much tea while discussing life’s finer points with her cats. It will be available in stores and online September 20, 2016." Writing has always been something I’ve loved doing. I was one of those kids who created plays and would then act out my scripts while naming playskool farmhands with rhyming names and giving them backstories. Everyone had a job or purpose—even the horses or cows had a reason for being on a “hill” (aka a pillow) instead of in the field. (I even have a video of this - my father was VERY patient with me growing up.) I wrote all through high school and college, mostly songs and poetry, and writing came so easily that I never imagined it being anything other than my favorite hobby. But back in 2009/2010 I started writing with the intent to publish, and I’ve never regretted it! I normally don’t listen while I’m writing, but I do listen to it while on writing breaks. I find that music is a fantastic way to really capture atmosphere and will listen to anything that’s got the kind of mood I’m hoping to create. 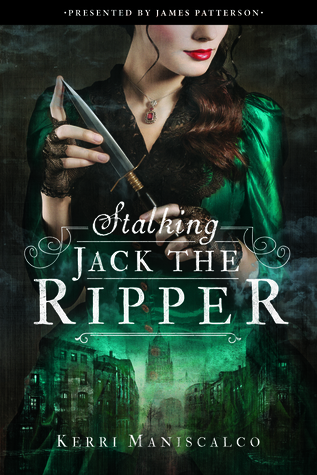 My playlist for STALKING JACK THE RIPPER includes bands like CHVRCHES, alt-J, Darkside, Arctic Monkeys, and tons more. I also am a huge Bob Dylan and Beatles fan, and Pet Sounds by the Beach Boys is always on rotation. The layers of background music on that album is absolutely incredible. This is hard! It’s definitely a toss up between Audrey Rose and Thomas. Audrey is the kind of girl I would have been best friends with in high school. She loves science and doesn’t take crap from anyone. She’s comfortable in her skin, even when society doesn’t approve of her choices. I think she’s got this great fearless/badass quality, but she does it in a respectful way. Then there’s Thomas…I love his Sherlock vibe and there was never a dull moment when I would write his scenes. He ALWAYS surprised me and he’s just one of those characters that you can’t help liking, even when he’s being his usual charming self. If you wrote an autobiography, what would you want it to be titled? House of Books and Cats: The Story of a Shameless Cat Lady Author. Have you ever visited London and streets that Jack supposedly stalked? If not, do you want to? I have not! I would like to travel there in the Spring of 2017, but might be hitting Disneyland for my birthday instead. I’ll have to see when it gets a little closer, but I’ve wanted to visit London since I was thirteen and absolutely CAN. NOT. WAIT. to go. 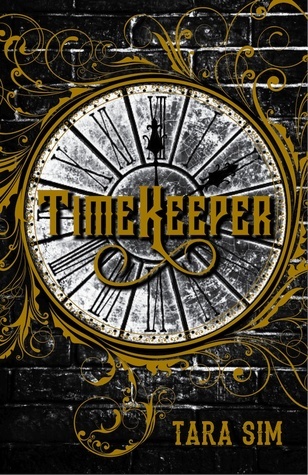 An ARC of TIMEKEEPER by Tara Sim just arrived, and I am writing as fast as I can during the daytime to meet my writing goals just so I can dive back into it! It’s this fabulous alt-Victorian fantasy that I think will appeal to fans of Cassandra Clare or Victoria Schwab. 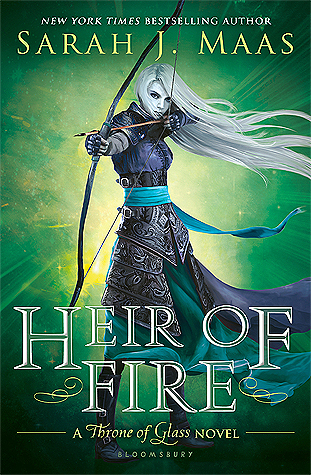 I’m looking forward to owning my own copy when it hits shelves in November! which hits shelves in exactly one month (September 20th)!